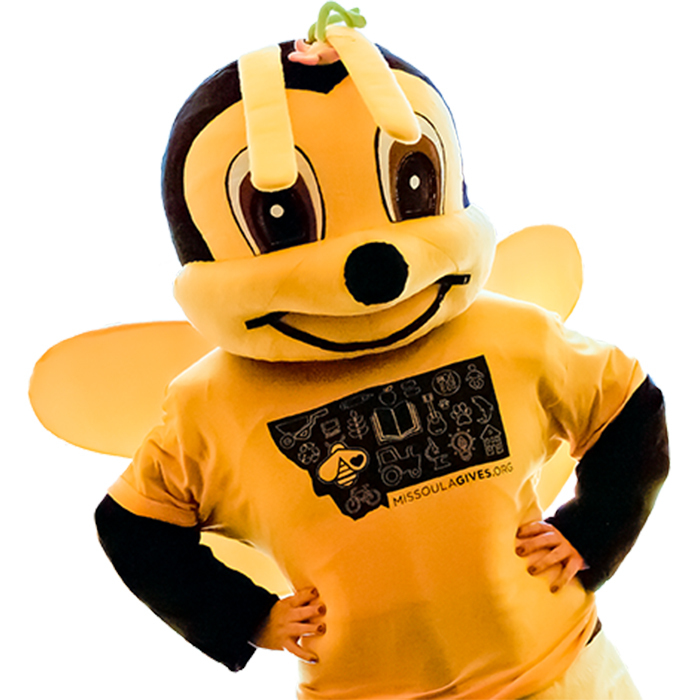 Bee the change for Missoula! Why should you give to Missoula Gives? - It’s a dynamic and fun crowdfunding campaign offered by the Missoula Community Foundation! - It allows your dollars to go further, with matching gifts and challenge grants! - You can give to more than 160 nonprofits with a single donation!